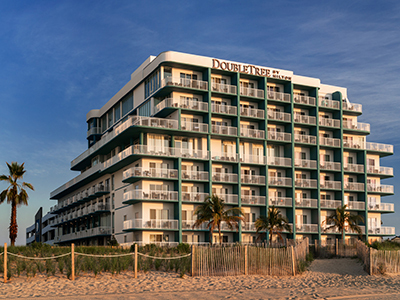 You and your family could enjoy a relaxing night watching a movie on the beach of Ocean City. Sit back under the stars and experience a family-friendly film like never before. Bury your toes in the sand, sprawl out on your favorite beach blanket or recline in a comfy chair, the choice is yours. Movies are shown at two locations and start at 8:30pm. Movie titles TBA.